Drug major Lupin has received final approval from the US health regulator to market generic version of Warner Chilcott’s oral contraceptive Generess Fe in the American market. 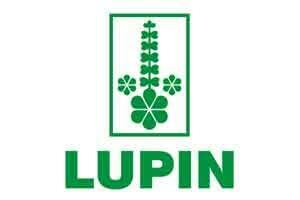 In a BSE filing, Lupin said it “has received final approval for its Kaitlib Fe Tablets from the United States Food and Drug Administration (USFDA) to market Warner Chilcott’s Generess Fe Chewable Tablets”, Lupin said in a BSE filing. Lupin had recently received US health regulator’s final approval to market Blisovi oral contraceptive tablets in different strengths in the American market. Lupin has launched its Tri-Lo-Marzia tablets, an oral contraceptive drug, in the US market after getting approval from the American health regulator. The Mumbai-based firm has launched nine products in the US the last fiscal and received approvals for 20 from the USFDA. Its cumulative abbreviated new drug application (ANDA) filings with the USFDA stood at over 220 with the company having received 131 approvals till date.